It’s that time of year when spring starts to poke its head out, and the welcome signs are rushing in with a breath of fresh air. Baseball parks relish in their opening-day games, Hawaiian-shirt-clad dads everywhere reclaim their title as sultan of the grill, and a whole bunch of artists pick a day to unleash an avalanche of vinyl records onto local record shops around the globe. 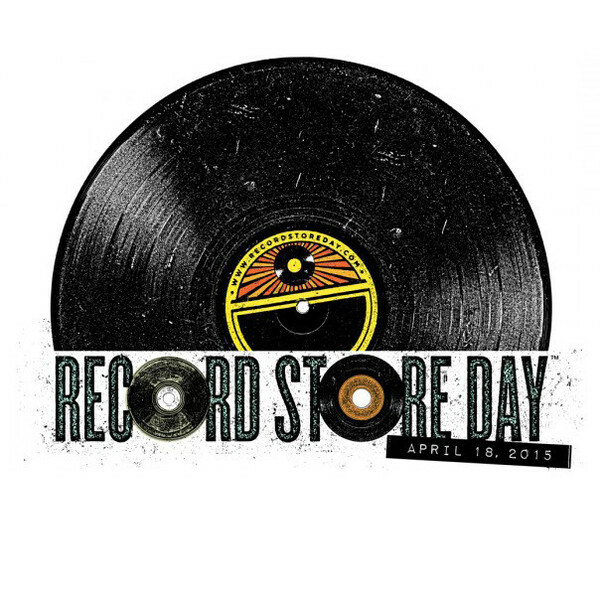 This year, that avalanche is set to hit on Saturday, April 18, as the eighth annual Record Store Day will join together the wonderfully hard-working record stores and the artists they represent in a celebration of independent music culture. Nearly 1,400 shops in the U.S., along with thousands of others worldwide, will be participating in the event, giving their owners, employees, and customers the chance to snag exclusive releases and enjoy in-store performances, signings, and tons of other activities. 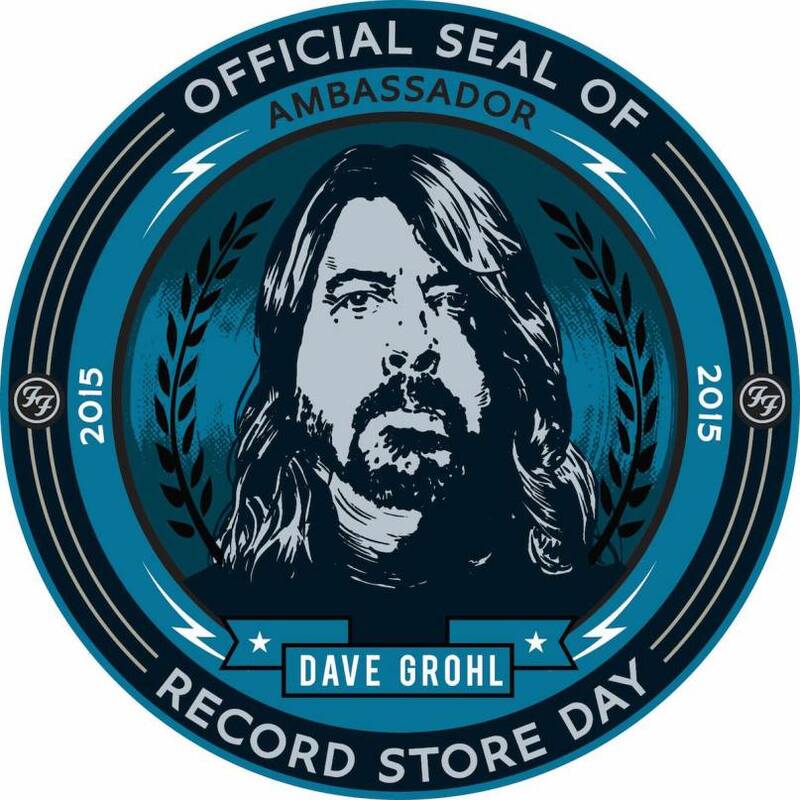 And just to sweeten the pot, the folks behind RSD 2015 have selected none other than rock icon and DIY poster boy Dave Grohl as the official Brand Ambassador. Following in the footsteps of Ozzy Osborne, Iggy Pop, Jack White, Public Enemy’s Chuck D, and Joshua Homme of Queens of the Stone Age, Grohl seems ready to wear the sash with pride. 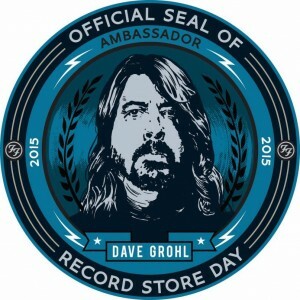 Grohl and the rest of the Foo Fighters will also be stopping by Record Connection, a small shop in Niles, Ohio, to put on a special show in support of their own RSD 10-inch. Other buzzworthy releases range all the way from Wu-Tang Clan’s “Protect Ya Neck,” to Aussie up-and-comer Courtney Barnett’s “Kim Caravan,” to Metallica’s 1982 demo tape, to a rendition of Monty Python’s “Galaxy Song” by Stephen Hawking. To see what record stores near you are participating in this year’s event, head over here.